High-end homes continue to be added to the Sea Isle market, but there is also a plan for affordable housing. Sea Isle City, an upscale beach town where multimillion-dollar homes lining the oceanfront and bays are now the norm, is taking steps to add affordable housing in a measured way. City Council introduced three ordinances Tuesday that will help Sea Isle meet its state constitutional mandate to provide its “fair share” of affordable housing for residents having low or moderate incomes. A public hearing and final vote on the ordinances are scheduled for the Nov. 27 Council meeting. The plan calls for creating “overlay zones” where affordable housing units could be sprinkled throughout town instead of trying to cram large, multi-family projects in one concentrated area, city officials said. Developers would be given tax and construction incentives to include affordable housing units in their projects. For instance, they would be allowed to build one extra unit of market-rate housing if they also include one unit of affordable housing in the same project, City Solicitor Paul Baldini said. New Jersey law allows municipalities to satisfy 25 percent of their affordable housing obligations by building units for senior citizens. 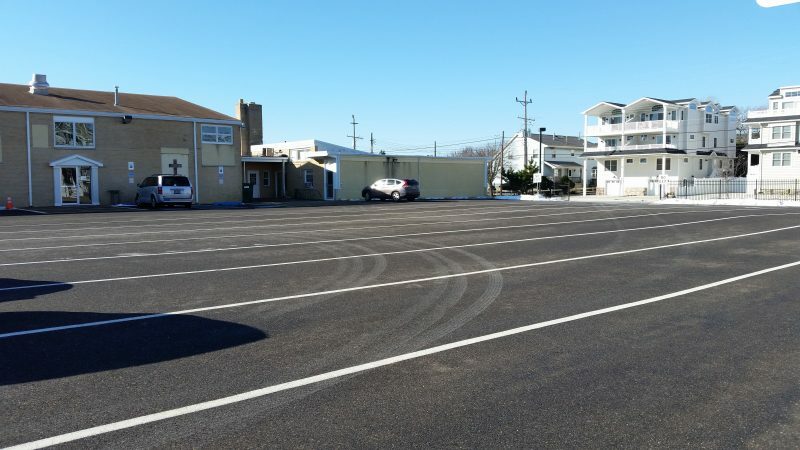 Baldini said Sea Isle’s plan also creates new zones for affordable senior-citizen housing on what is currently a parking lot on Landis Avenue between 58th and 59th streets and another area now used for parking on Central Avenue between 44th and 45th streets. The parking lot on Central Avenue is owned by the St. Joseph Catholic Church, while the one on Landis Avenue is owned by the Sisters of Mercy, another Catholic organization. Church-owned land was designated as possible sites for affordable housing because of the history of churches in general to partner with charitable organizations and other groups that specialize in affordable housing, Baldini noted. He stressed, however, that the city is not trying to pressure the churches or anyone else to have affordable housing built on their land. “Nobody is being pressured to do anything. It’s entirely up to them if they want to do it,” he said in an interview after the Council meeting Tuesday. Baldini said the city would like to collaborate with the churches if they ever decide to use their property for affordable housing. Sea Isle City Solicitor Paul Baldini says the new ordinances will encourage the construction of affordable housing in designated areas. Overall, the city’s plan includes a total of 366 units of affordable housing to be built through 2025. The units would be scattered throughout the city instead of being concentrated in just a few locations because of the scarcity of developable land on the barrier island. City officials said there is nowhere near the amount of developable land in town needed to build 366 units. Instead, the housing plan designates areas throughout town where affordable units might be built in coming years. Development fees will help finance the city’s affordable housing plan, according to the ordinances. Sea Isle has evolved into a more upscale housing market in recent years, with the median home value now around $640,000 and multimillion-dollar oceanfront homes becoming commonplace. But the new plan provides a “realistic opportunity for production of affordable housing with a minimal impact on neighborhood character and community services,” according to a city planning document. In 2015, the city sought a court order declaring that it was in compliance with the state’s Fair Housing Act of 1985 as well as the landmark Mount Laurel court doctrine requiring New Jersey municipalities to provide their “fair share” of affordable housing. Bringing the litigation to a close, Sea Isle and the court-designated Fair Share Housing Center reached agreement last December on the city’s affordable housing needs. A state Superior Court judge approved the settlement. Adam Gordon, an attorney for the Fair Share Housing Center, acknowledged it would be unrealistic to think that 366 units of affordable housing would ever be developed in Sea Isle, considering the lack of available land. In an interview earlier this year, Gordon wasn’t sure how many affordable units might actually be built in Sea Isle. He estimated that perhaps 50 to 75 units could be added over time if the local churches ever decide to develop their land in partnership with organizations that specialize in affordable housing. A parking lot on Central Avenue between 44th and 45th streets, owned by St. Joseph Catholic Church, is one area proposed for affordable housing for senior citizens. 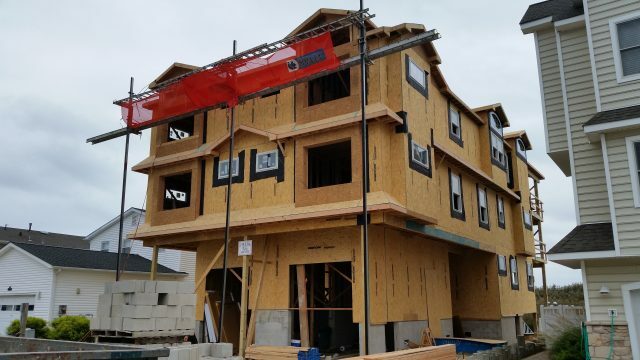 Sea Isle, meanwhile, is following the same route as many other municipalities in New Jersey in fulfilling their affordable housing requirements, Baldini pointed out. 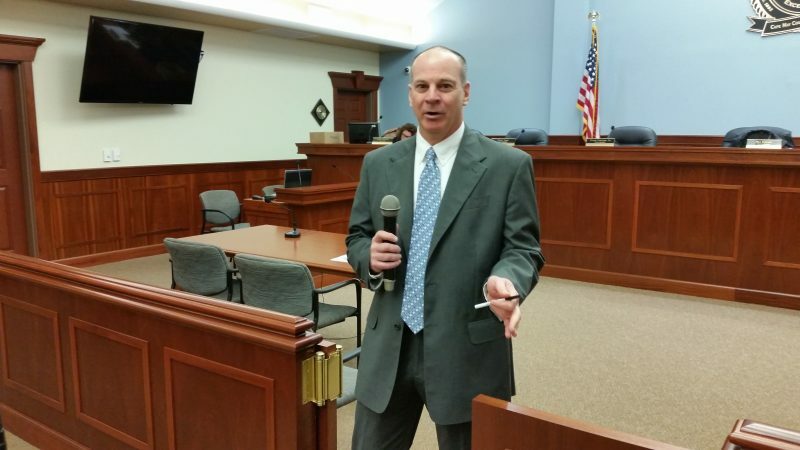 By negotiating a court-approved settlement and creating areas where affordable housing can be built, the city will avoid exposing itself to developers’ lawsuits challenging Sea Isle’s zoning laws, he explained.